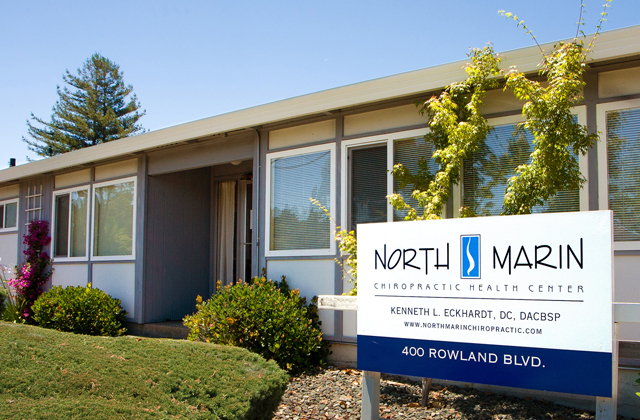 North Marin Chiropractic Health Center offers training and rehabilitation exercises on the revolutionary Living Motion System. 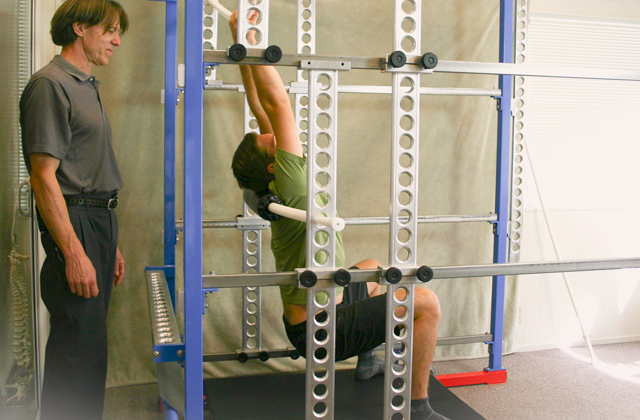 This exercise system uses smooth resistance and stretching against delron bars while utilizing natural postural and biomechanical movement. 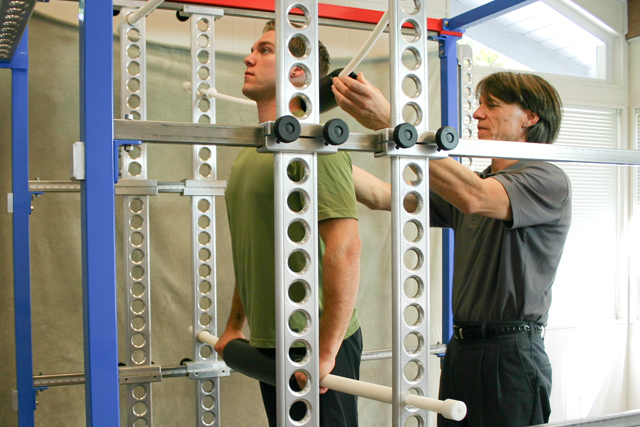 Customizable for all ages, weight, and level of conditioning. 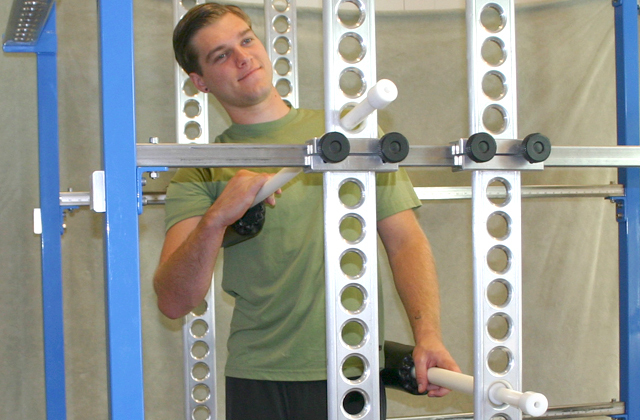 Unlike single function machines, the Living Motion System is customizable to perform hundreds of different exercises. 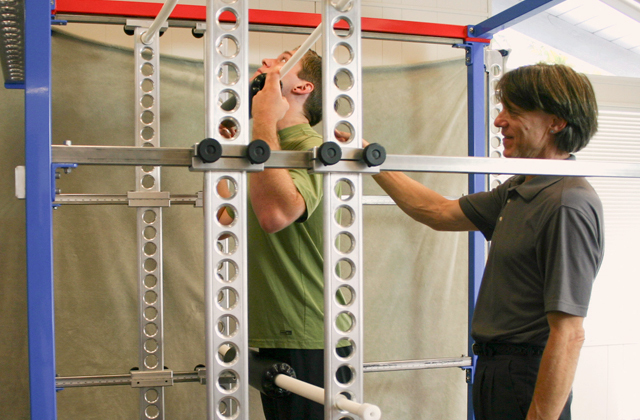 The only limitation is not knowing its potential. 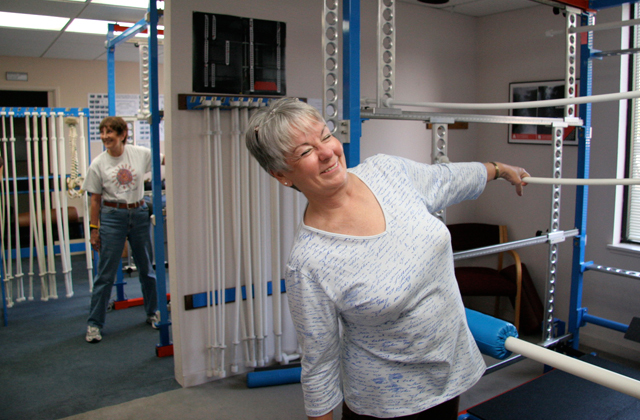 Many different types of exercises can be done on the Living Motion System – aerobic, strengthening, stretching, and biomechanical exercise related to various types of rehabilitation, especially related to dysfunctional posture. 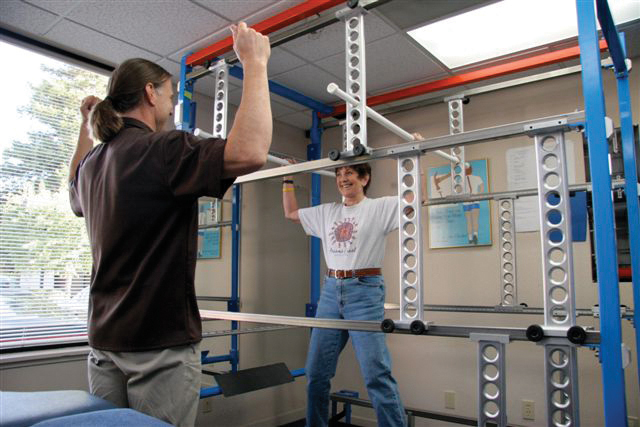 The Living Motion System is a rehabilitation center in itself. 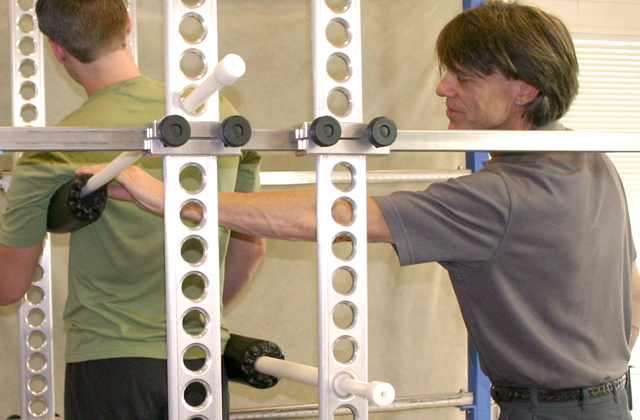 Excellent for any types of conditioning: running, jumping, hitting golf balls, swinging a baseball bat, throwing a baseball, tennis, soccer, rehabilitation of sports injuries, teaching the proper biomechanics of lifting and general exercise for health. 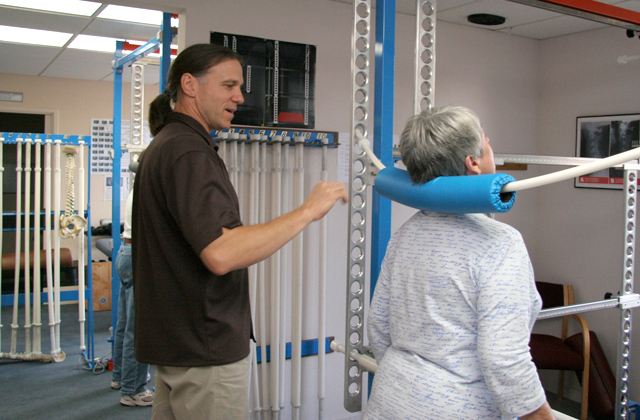 The Living Motion System can be used to teach people how to lift correctly and not to hurt their back. 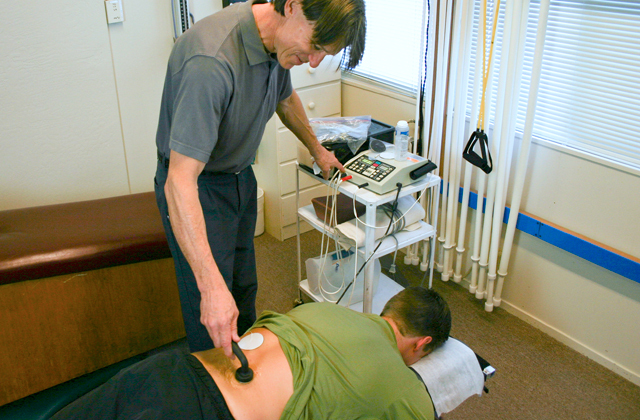 Once one knows the true power position of the spine, the chance of injuring the back in lifting is minimal.